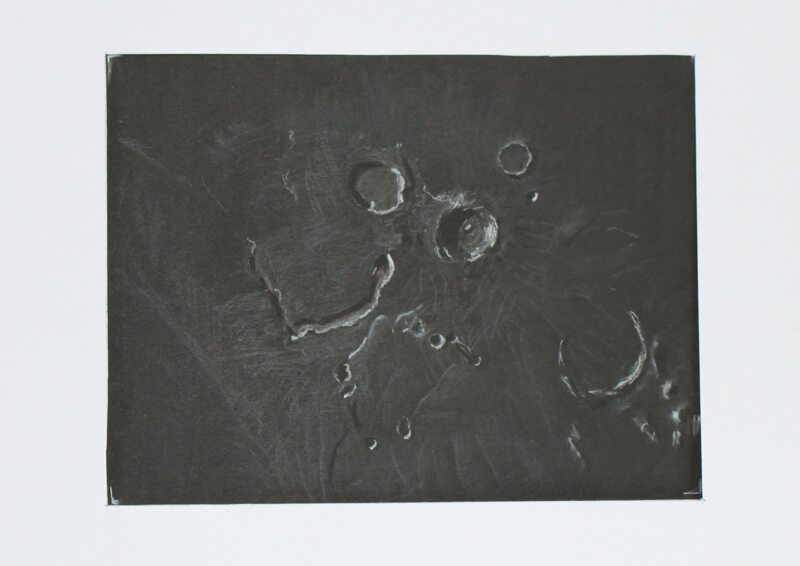 During a very gray period the last weeks, and with no chance to use the telescope, I decided to enhance my sketching skills by sketching some moon craters based on pictures made by others. This one is a sketch of the vallisschröteri area. Made with pastel pencil on black paper. Very fine sketch, a good idea for a cloudy spell. In your sketch the elevation of the Aristarchus plateau looks very nice. im sure, the best sketches can be made on the Moon, that so good! Moon is always different, always changing. One of the best media for you, drawing people! Next Next post: 28 is 28 & Cleopatra had her beautiful eye on me!